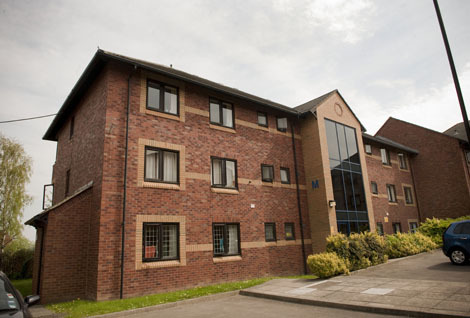 Consisting of attractive apartment blocks housing around 563 students in mostly en-suite rooms (including some studios) , James Baillie Park is ideally located halfway between the University of Leeds and Headingley – a lively student area with many shops, bars and restaurants. On site there is a modern common room with a pool table and all rooms come with utilities, internet, contents insurance, Edge Club sports membership, and digital TV. The site is capably managed by UNITE from the Hospitality Office. 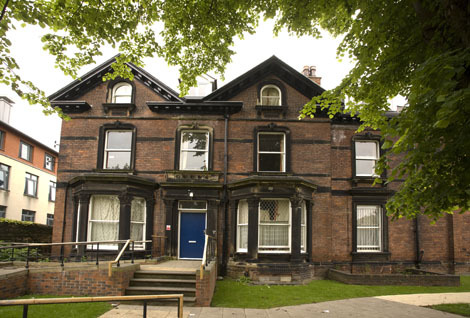 Located just over 1 mile from campus, half way between the popular student areas of Hyde Park and Headingley. 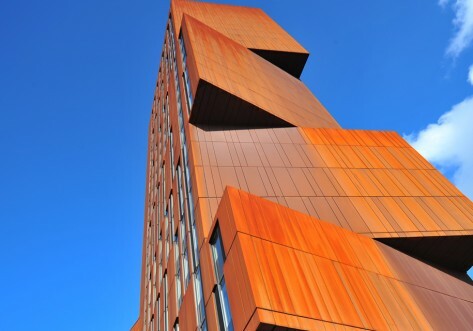 James Baillie Park is in the centre of a vibrant student area within walking distance of Headingley’s pubs, clubs shops and restaurants and the university. Buses between James Baillie and the university are plentiful, and can be caught on the main Otley Road which is close by. The majority of rooms at James Baillie are en-suite, but 24 rooms offer the standard option, complete with a bath in the bathroom. As the residence is self-catered, the non-ensuite rooms share a kitchen with 3 other people. Rent includes all utility bills (gas, electricity, and water), internet in your room, IPTV, contents insurance cover, and Edge Club sports membership. Contracts at James Baillie run for 42 weeks. 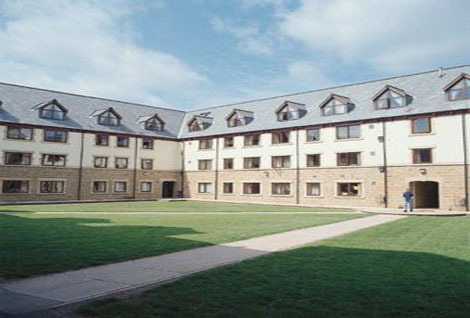 James Baillie accommodates approximately 536 students in en-suite rooms. En-suite flats share kitchens with 5 or 6 others. Rent includes all utility bills (gas, electricity, and water), internet in your room, IPTV, contents insurance cover, and Edge Club sports membership. Contracts at James Baillie run for 42 weeks. 42 individual self contained flats are available at James Baillie, with a private bathroom, kitchen and bedroom. Rent includes all utility bills (gas, electricity, and water), internet in your room, IPTV, contents insurance cover and Edge Club sports membership. Contracts at James Baillie run for 42 weeks. Request Details Add to Shortlist What's this?